Add some style and class, with a touch of funk for your festival, performance series, product launch, corporate event, or marketing campaign with Holla Jazz’ cool and contemporary approach to creative innovative dance performances. Looking to enhance your brand? Have a creative project and would like to incorporate dance? 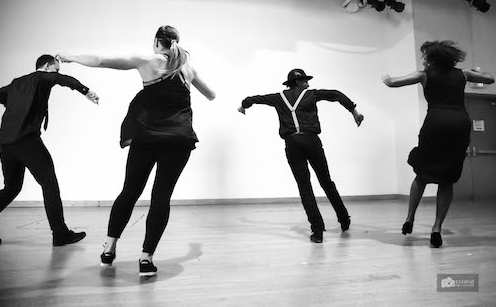 We provide workshops in jazz dance and its sister dance styles including hip hop and house to all people of all levels and abilities.